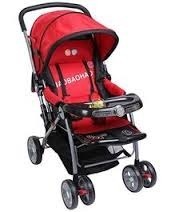 We are a most trusted name amongst the topmost companies in this business, instrumental in offering high quality array of Twin Stroller. - Plastic rims spraying silver and steel bearing. 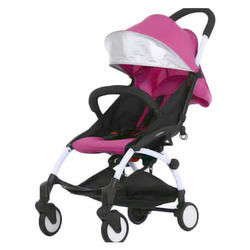 We are known as a reputed organization to provide a wide range of Bobbin Travel System to meet the requirements of our customers. These products are tested on different parameters of quality detectors until the end of the dispatch.